You read that right — this book includes 50 variations on the classic crochet square! 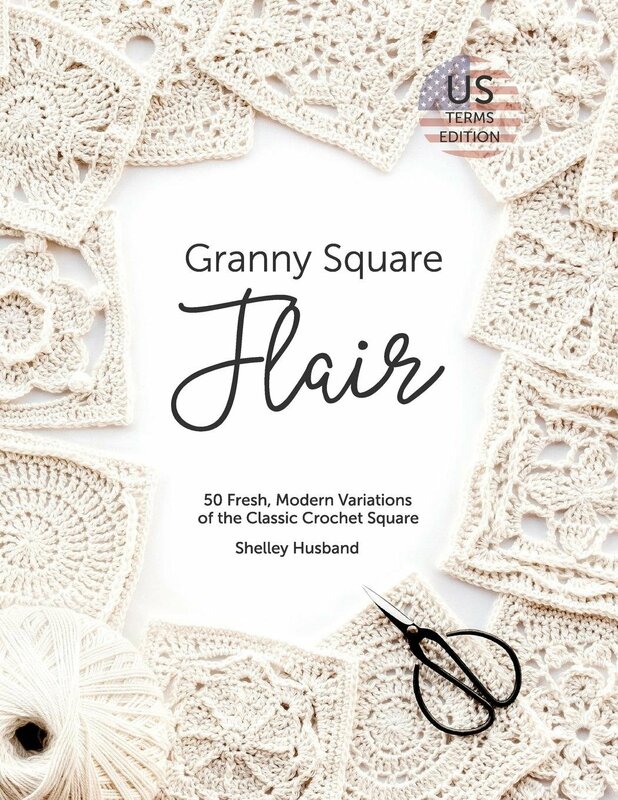 Up your crocheting game with this addition to your library and you’ll never look at a granny square pattern the same again. Each pattern is full of potential and allows you to be innovative when planning your next project. Plus, each pattern includes charts in addition to a written format — an excellent way to practice your chart reading skills.